Hi everyone! 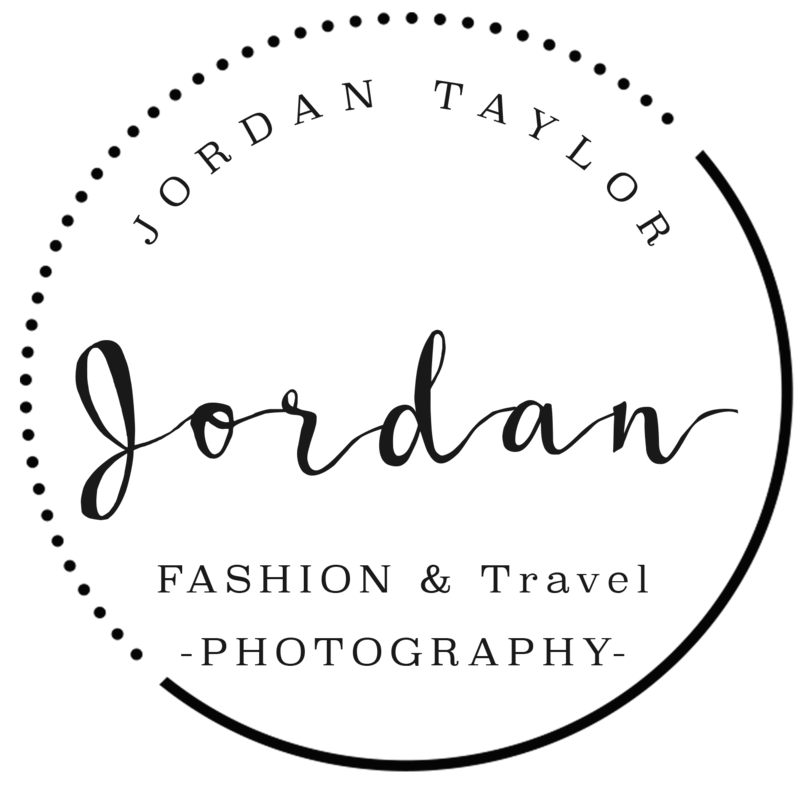 Welcome to Jordan Taylor Photography! 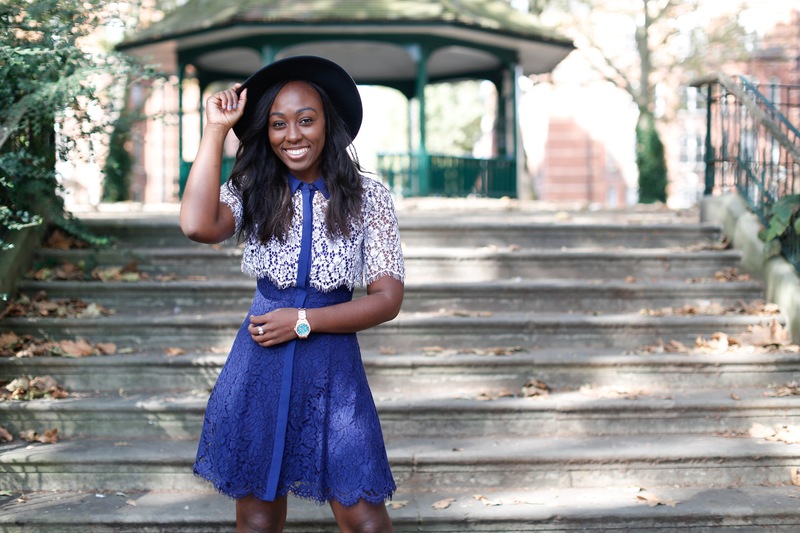 My name is Jordan and I’m so excited to welcome you to my site! For the past 3 years, I’ve been working as a blogger, but since the age of 12, I have been pursuing my love for photography as a hobby. In the fall of 2016, I decided to turn it into a full-fledged career. I am an Atlanta-based photographer, but I do travel a ton, so if I’m not in your city at the moment, give it time and I’ll make my way to you!So let me tell you about myself a little bit! I’m the blogger behind the Atlanta-based fashion blog, The Hat Logic. Because of my own blog, I have specialized in fashion and lifestyle photography, but I also do weddings, fitness, and so much more! Photography is one of my many creative outlets, specifically one that I can share with all of you! I love being able to travel and share what I love with you all, so I’m excited to start on this journey with you all.